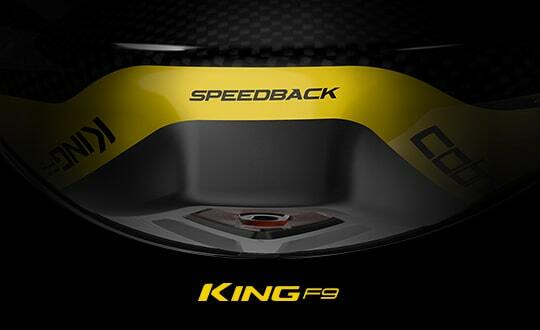 KING LTD Pro offers the same breakthrough technology as the KING LTD Driver, with lower loft and fade settings benefiting golfers with higher swing speeds. 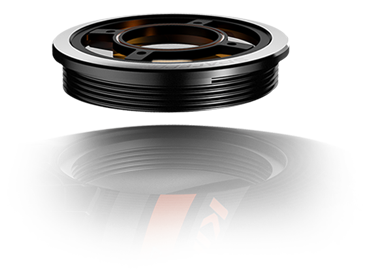 KING LTD Pro offers the same breakthrough technology available on KING LTD, with lower loft and fade settings benefiting golfers with higher swing speeds. 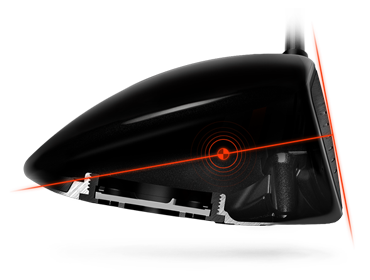 Equipped with Cobra's MyFly loft technology, easily adjust your ideal launch conditions with 8 different loft settings. The KING LTD Pro offers both fade and neutral settings to dial in your drives. A 16g weight design (featuring Spiralock® technology that prevents the over tightening and loosing of the weight during heavy vibrations and high-speed impacts) creates an extremely low and deep CG with high MOI - the perfect combination for ultimate distance without sacrificing forgiveness. 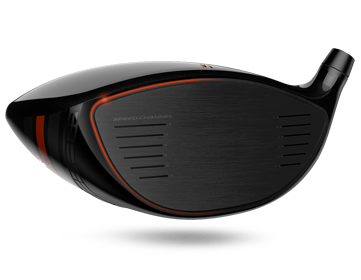 I had two of these drivers since 2016 (the standard one and the Pro model in all-black). Then, I got a TM M3 460 driver with the much-heralded "twist face" technology, and thought I should sell my King LTD and King LTD Pro drivers ... so I did. WHAT A MISTAKE!!! I really miss the King LTD Pro, and I think I will have to buy a new one, because it was the best driver that I had played in more than a decade. 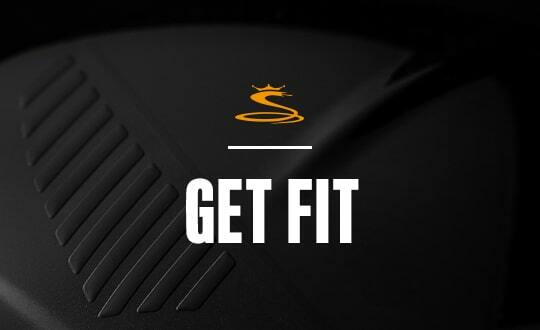 I love this club, Great distance and work-ability coupled with forgiveness makes this a game changer. I don't have the best launch angle, but my spin rate of 2100 us proof that Cobra has been able to move the CG and lower the spin rate. I ordered this driver with my usual weight shaft. Everything was fine, but the club felt heavy to me. I noticed the specs said D4 swing weight, when all the other models seem to be at D2. Great looking club, not hook faced like many drivers I pick up, and the spin rate seems really good, but I don't believe I get the distance like my old R11. 2. Sound is strong and more of low pitched collision with the ball. 3. 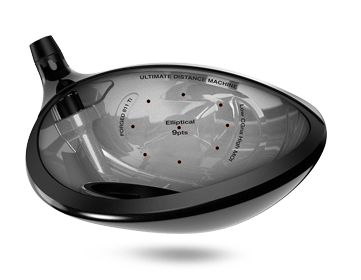 The Elements 5F4 shaft and head combine to keep ball flight on a mid trajectory that does not upshoot. 4. Distance is as long as my Callaway DBD with more roll out. I don't care for the sound it's just ok and that's not to a bad thing . I'll try to keep this short. God is my witness I've never left a club review. Been playing for 15 years. Turned 40 this past year. I love trying new clubs, irons, drivers, hybrids, you name it... I'm 6'3" I've always hit the ball pretty long. I'm a single digit handicap. I've been losing distance the past 2-3 years. In part because I don't play as much, living in the northeast you lose close to 4-5 months due to weather. And I'm guessing I've slowed down cause of age. So anyway... I buy the LTD pro, I went with the standard shaft in x-flex, but I was nervous it would be too much for me. First few rounds and sessions at the range I had mixed feelings. I thought it was good but I didn't know how good. I was still working on my swing a bit... After finding some rhythm I started absolutely bombing it. Played my last couple rounds with it and I'm stunned. It's just fun to hit. I was hitting it at my normal courses I play, and I was hitting into areas of the course I can't remember ever hitting it to before. This thing is legit, Cobra golf, you outdid yourself. Got cutom fit for this driver the other day, my spin dropped from 2800rpm to 1800rpm and picked up an extra 25 yards! safe to say it is now in my bag!! The most accurate driver ever made the feel is superb and distance is long, love this driver good work Cobra! 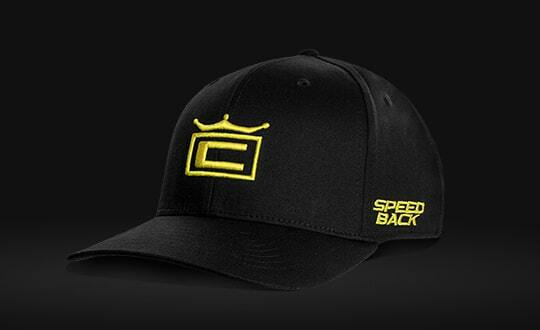 After hitting the LTD Pro Driver my spin reduced by over 2500 RPM with great feel off the face. The low spin has helped me pick up over 20 yards. A must have in the bag. This driver more than delivers on the low spin hype. I've always had an issue with high spin on all of the new drivers. The pro version loft options allowed me to lower the loft and get it dialled in on Trackman. The ball speed off the face delivered the highest smash factors I've ever had. "It's a rocket"! Thank you for making this version available in left handed!!! After hitting the Cobra King Ltd Pro once, I was addicted. Now after several rounds I can't stop loving the feel, low spin, and long drives. This driver beat out all the best known drivers out there. 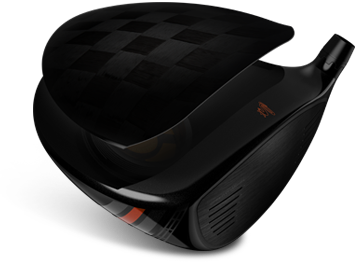 This driver is a MUST try! Thanks Cobra.